There's no worse feeling than being ready to start a day full of work, only to realise that your van has been broken into and you are a victim of tool theft. Read more about New Stubby VDE Slim Screwdriver 4 Pack - They’re not big, but they are clever! 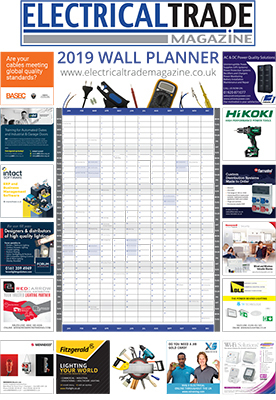 Specifically designed for Electrical and Industrial trade customers, Carl Kammerling International has launched its 2018 Fusebox Promotion.